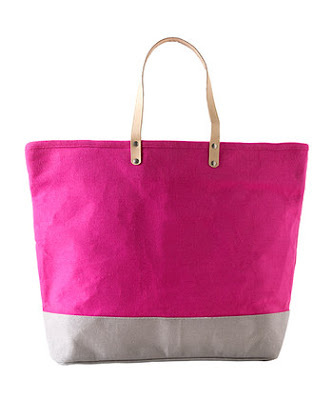 I found these cute options on Zulily but there are lots of cute bags popping up all over these days. Pink and grey color block. I totally agree! 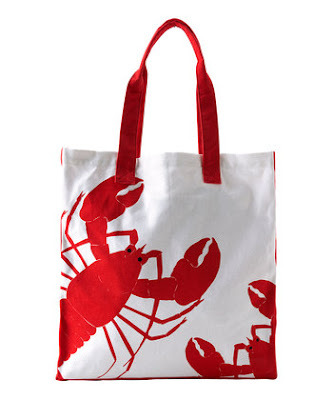 I love totes, and that lobster one is soo cute! I would love to get one that is a repurposed sail, but they are expensive! 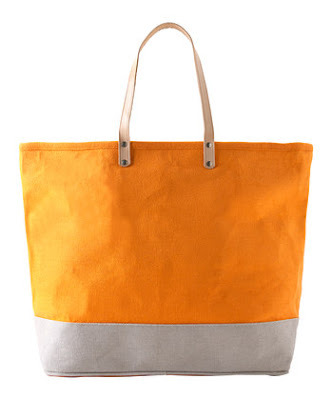 I literally just drafted a post on summer totes to go up next week. I love the lobster one! 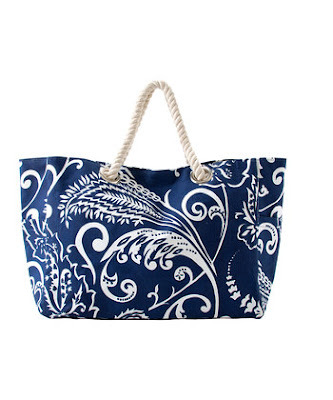 I adore totes and especially like the navy one. I love the lobster one! !